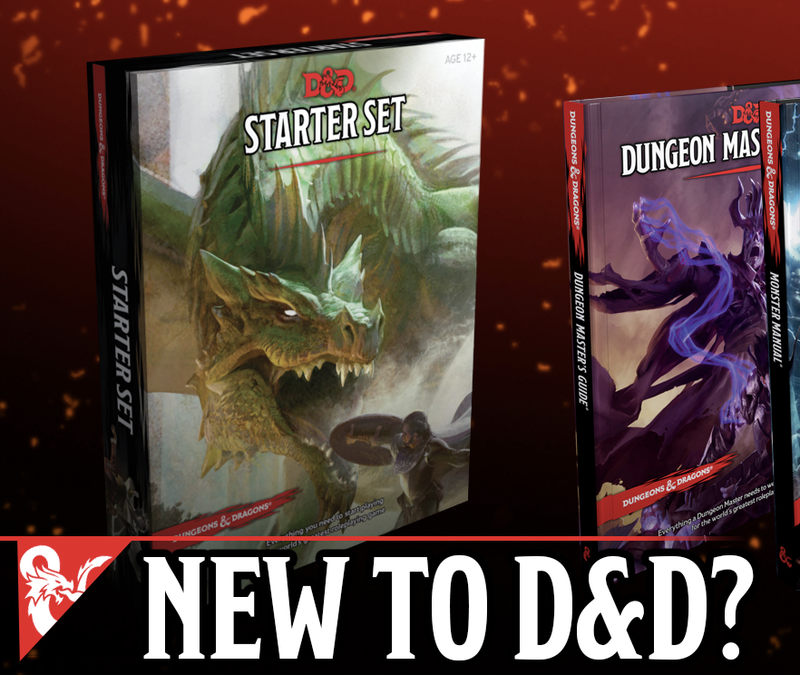 Tenkar's Tavern: Kicking Off the OSR Superstar Competition - Let's Design Some Magic Items! Kicking Off the OSR Superstar Competition - Let's Design Some Magic Items! It's the opening round of the OSR Superstar Competition, and that means there is loot up for grabs. 2 - Be creative. 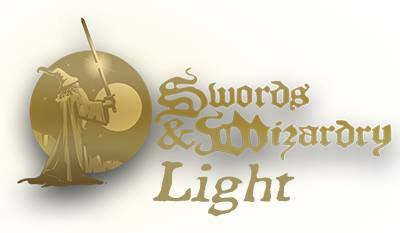 A magic sword, + 1 / + 3 vs. opinionated RPG bloggers might be new, but it really isn't all that special. Try to make your item special. 2a - Remember, special does not necessarily mean "all powerful". This is something many of us (myself included) often forget. 3 - Mail your entries (no more than 3 per person, so send us your 3 best) to OSR.Superstar@gmail.com - do NOT post entries on the blog - entries posted on the blog will be disqualified. All entries remain the property of their creators. 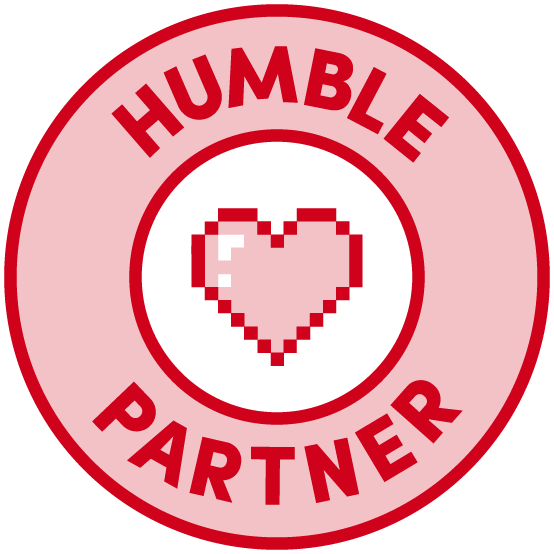 By entering the contest, you agree your entries will be added to the OGL and released in PDF format for free to the OSR community to peruse, use and abuse. They will also be posted on this site. 8 entrants will be chosen to move on to the next round of the competition. Those 8 entrants will each receive $10 RPGNow Gift Certificates in addition to any prizes they may receive in later rounds of the competition. Non-qualifying entrants may be placed in a pool for random donated prizes. The 4 qualifiers of the 2nd round will each win $25 cash, paid out via Paypal. Other prizes may be added. 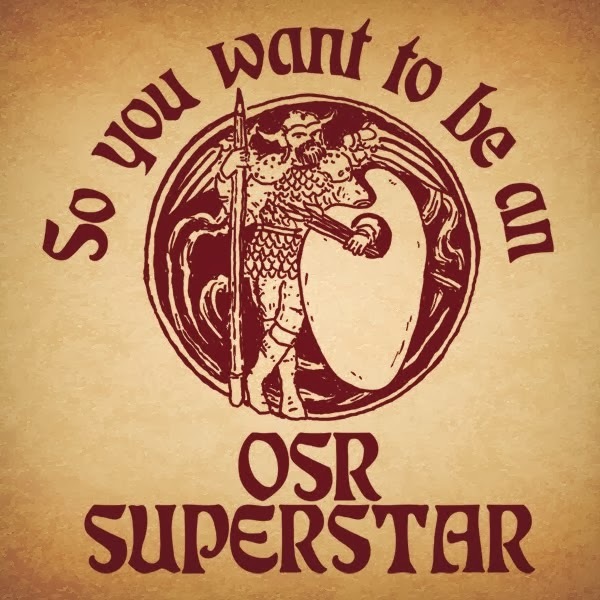 This round of the OSR Superstar Competition will be open until Sunday, February 16th, at 1PM Eastern (NYC) Time, at which time entries will be forwarded to the competition's volunteer judges for review. Judging may take a week or more depending on number of entries - we will be better able to estimate the time needed when the number of entries are counted up. Once the entries have been forwarded to the judges, they will be posted here at The Tavern without identifying the creators (to keep the judging unbiased). Edit: Everyone that submits an entry to the OSR Superstar Competition will get a PDF copy of the soon to be released revised Dagger for Kids, courtesy of +John Adams and Brave Halfling Publishing. Question - submit multiple entries in a single or separate emails? Only email format, or also write-up in Word and attach to email, etc? I can't wait to see the great stuff that comes out of this! It is awesome when a plan comes together. Looking forward to all the amazing ideas that are brought forth as well. 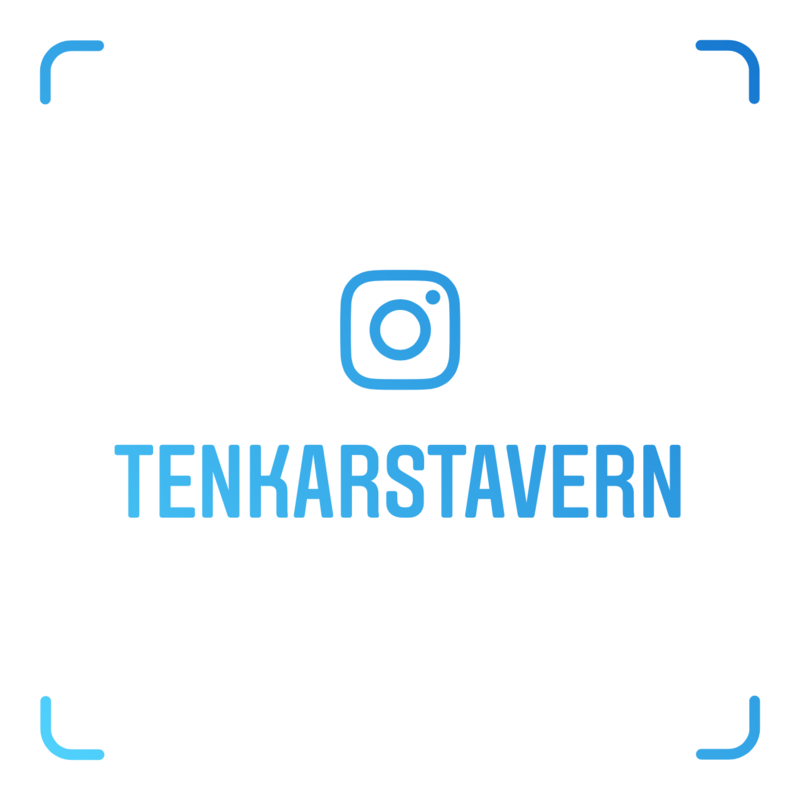 Round of applause to our favorite tavern keep Erik for putting this contest on and all the backside work it has taken to get it off the ground! Blessings on the Tavern! Some excellent prizes! Looking forward to seeing what people send in. Sword +1, +4 vs. opinionated RPG bloggers. Ha! Nailed it. Are we looking for new material only, or can we use previously created items that we have posted online elsewhere? Look for an email from me soon! This is gonna be great. Just emailed two. Looking forward to the compilation! Hooray! My entry is in! How Do You Award XP in Your Campaigns?